123RF currently has 0 opportunities. 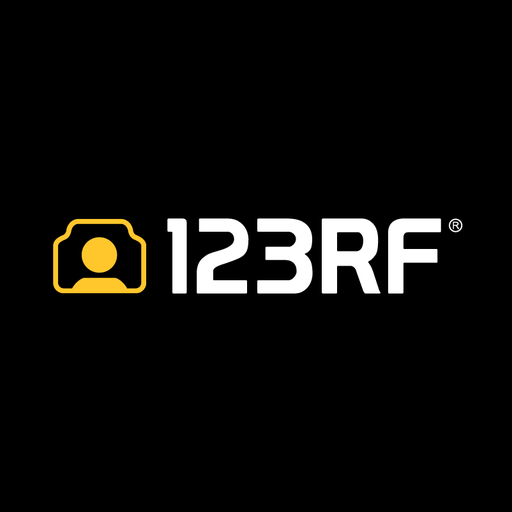 123RF is a royalty-free digital media library that offers a wide variety of budget- friendly commercial and editorial images, video footage, audio clips and illustrations. From its humble beginnings in 2005, 123RF now ranks as the leading global provider of content.We currently have over 200 employees in seven continents.